Thousands of Marines serving throughout the infantry and in other key positions are about to get new gender-neutral job titles, but the service’s top leaders are pushing to leave the word “man” in some of its most iconic occupations. 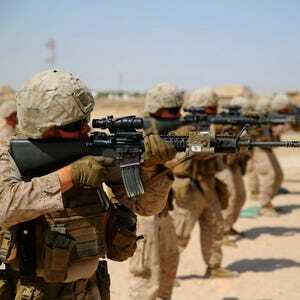 In all, the Marine Corps plans to rename 19 of its military occupational specialties, or MOSs, as the result of a months-long review mandated by Navy Secretary Ray Mabus. A service-wide message announcing the changes is expected to be published within the next few days. 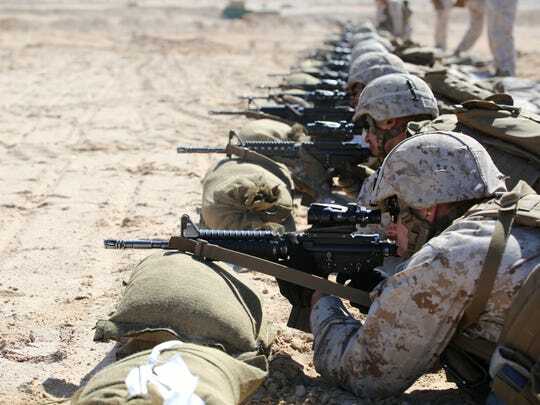 The terms “rifleman” and “mortarman,” are among those that remain untouched, according to a list — obtained by Marine Corps Times on Monday — of 33 MOSs that were reviewed. And that was by careful design, said a Marine official who spoke on the condition of anonymity. Reconnaissance Marine (to include three other recon-related jobs that include the word “man”). Field artillery fire control Marine. Field artillery sensor support Marine. Basic engineer, construction and equipment Marine. 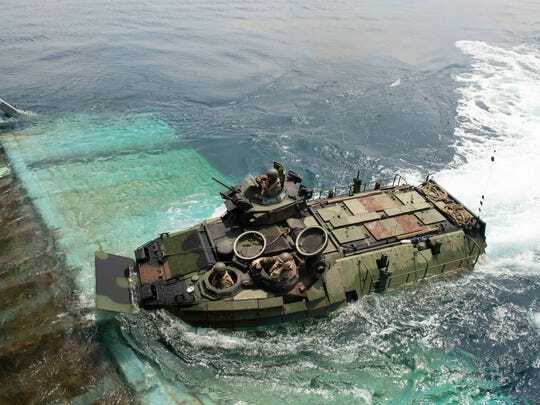 Basic tank and assault amphibious vehicle Marine. The field artillery operations man MOS is expected to be changed to field artillery operations chief, since that position is typically held by a Marine in the rank of staff sergeant or above. Others on the list — like manpower officer or vertical takeoff unmanned aerial vehicle specialist — will still include the word “man” because it’s part of a word that doesn’t describe the Marine doing the job. 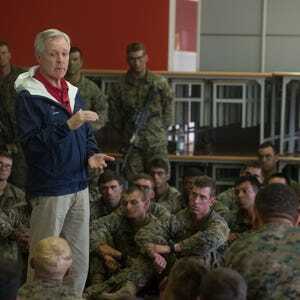 Mabus directed the Marine Corps and Navy to review its job titles and descriptions in January, a month after Defense Secretary Ash Carter announced that all military jobs would open to women. The Navy’s review has broadened beyond its original mission of removing the word “man” from as many as 21 job titles and rating names. That review could ax newer titles like aircrew survival equipmentman, as well as timeless ones such as corpsman and yeoman — even seaman. As of late June, no decisions had been made. The Navy has called for a second review of the proposals, a process likely to take a few months. Senior Reporter Mark D. Faram contributed to this report.